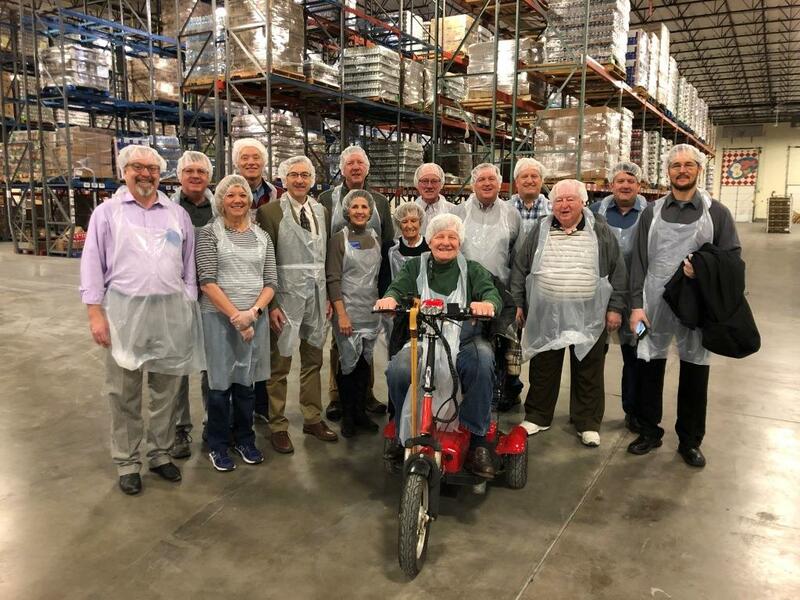 During late January-early February, Rotary Del Sol Club member Dave Ring served as part of a Rotary delegation from the U. S. and Canada aiding Indian Rotarians in their annual Polio Eradication Week. While India has been officially polio free since 2012, keeping the world's second most populous country that way requires major ongoing effort. During his time there, Dave met with hundreds of Indian Rotarians, helped inoculate many precious infants, and enjoyed the side-benefit of visiting the Taj Mahal, one of this world's seven man-made wonders. He'll be taking our club on a whirlwind remembrance of that trip this Thursday morning. Del Sol collects over 3500 lbs of rice and beans! This year Rotary Del Sol (with the help of the East Mountain High School Interact Club) collected over 3600 lbs of rice and beans (the most requested items) for Roadrunner Food Bank of New Mexico. We had a meeting/service project at RoadRunner to celebrate our accomplishment! Mike Silva, Jewll Powdrell and Chad Cooper joined us for an inspiring meeting in February. They were part of a panel of African American entrepreneurs who shared their stories of how mentors in Albuquerque helped them to succeed. 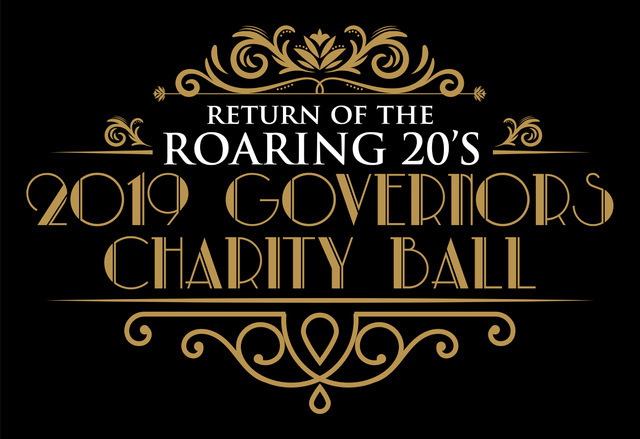 Return of the Roaring Twenties is the theme for the 16th Annual Rotary Del Sol Governors Charity Ball for New Mexico Children. Beneficiary charities this year are the Children's Grief Center, the Coalition to Prevent Child Sexual Abuse and the Rotary Del Sol Foundation. Dress is Black Tie/Roaring 20's inspired apparel. Live and Silent Auction-Over 150 items will be auctioned and will be posted on the Governors Charity Ball website.. Entertainment will be provided by the High Desert Jazz Band and Kady Bow. Sponsorship opportunities are available and can be viewed on the Governors Charity Ball website. Sponsorship chair is Bobby Wallace whose email is bobbywallace62@gmail.com. It's NOT the Ride to End pollo...that would be chicken! It's polio! 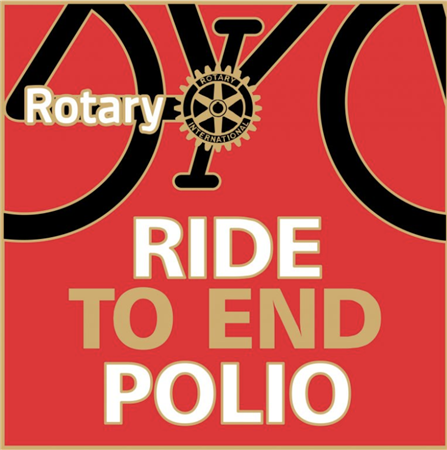 My actual riding experience regarding the Ride to End poLLo, instead of polio would be more humorous if did not illustrate the problem we have keeping it on the world radar screen. Fire and Ice was the Theme for the Rotary Del Sol Governors Ball held April 7, 2018 at Sandia Resort and Casino. 500 people attended the ball which was very successful and enjoyed by all those who attended. 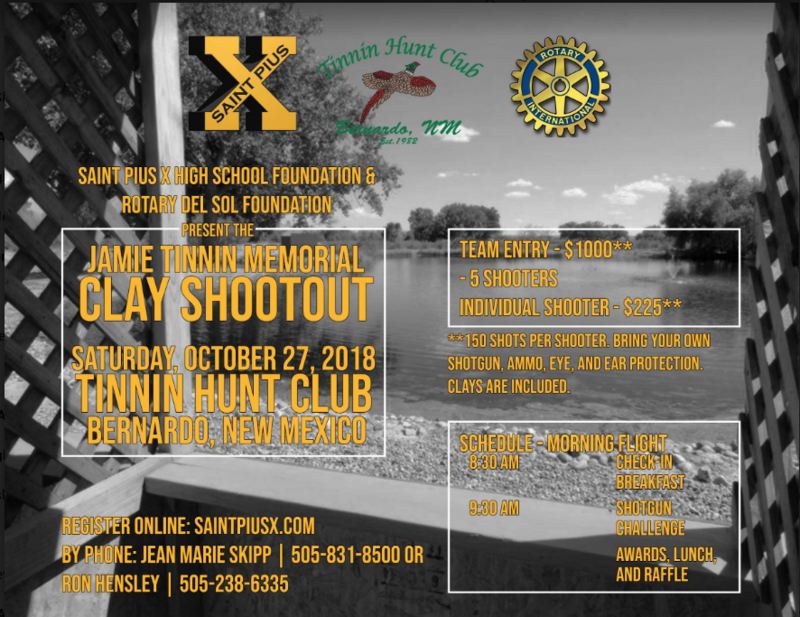 Monies raised from the Ball were distributed to New Mexico Boys and Girls Ranches, El Rancho De Los Ninos, Prosperity Works and the Rotary Del Sol Foundation in keeping with the Clubs purpose of supporting New Mexico Children's Charities. 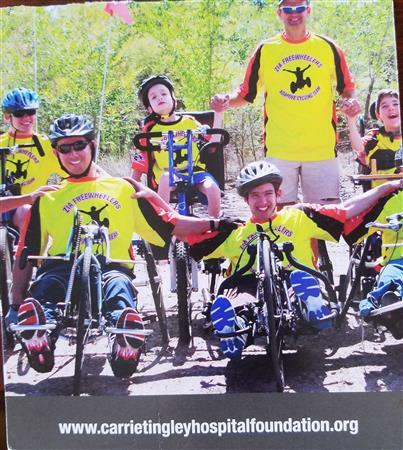 Zia Freewheelers Adaptive Cycling program for disabled children. Del Sol Rotarians get the job done. 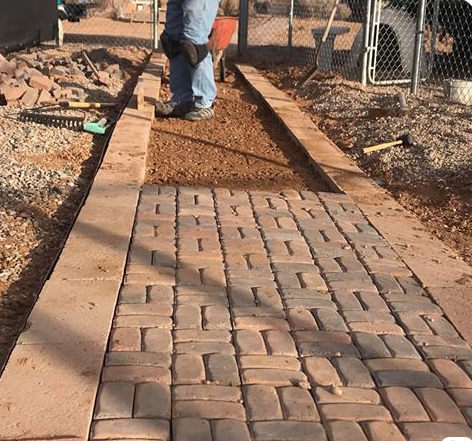 Over two weekends, Rotary del Sol worked to create a new walkway for volunteers to walk pets at Watermelon Ranch, a local no-kill shelter. The project also helped us to raise money for Governor's Charity Ball auction items through a grant from DIsney. Welcome to Rotary Del Sol!